Audi struck gold with the third-generation RS 3 and for the 2017 model year they gave it facelift. Much of the work though, had gone into the parts not immediately visible, all with the aim of improving driving dynamics to give loyalists a more thrilling, interactive driving experience. 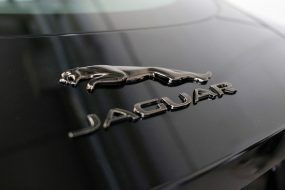 Marketed as ‘An everyday sportscar, fitted with a not-so-everyday engine’, the facelift model certainly fits the bill! 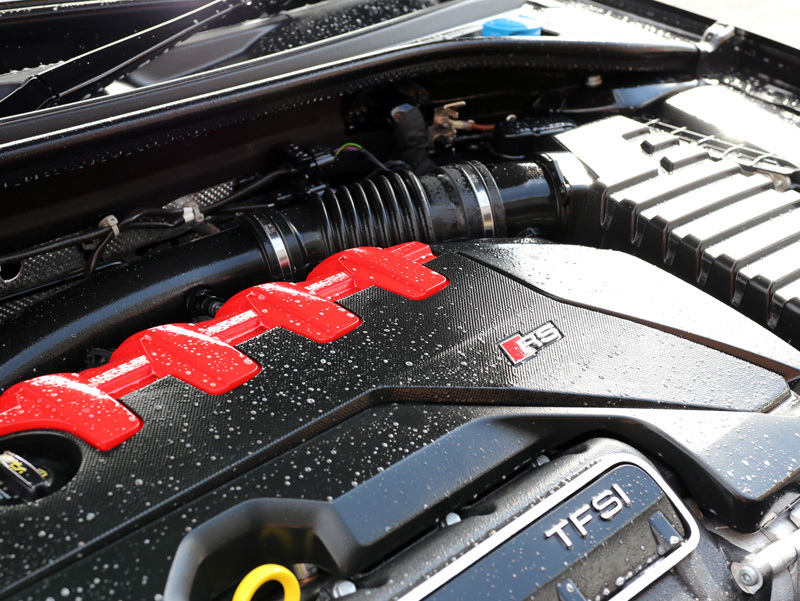 Featuring a 2.5-litre turbocharged, hand-built, all-aluminium five-cylinder engine borrowed from the new TT RS model, the current iteration of the RS 3 is the most powerful hot hatch available. At 26kg lighter than the engine found in its predecessor, the facelift model uses a lightweight alloy crankcase and hollowed crankshaft. Less weight over the front end has immediately made this model more eager to take on corners, while the engine sounds inspiring, even at idle, throwing in pops and whistles when the foot is lifted from the accelerator. The seven-speed dual clutch gearbox is responsive and fast, as is the steering, engaging the driver further in the experience. 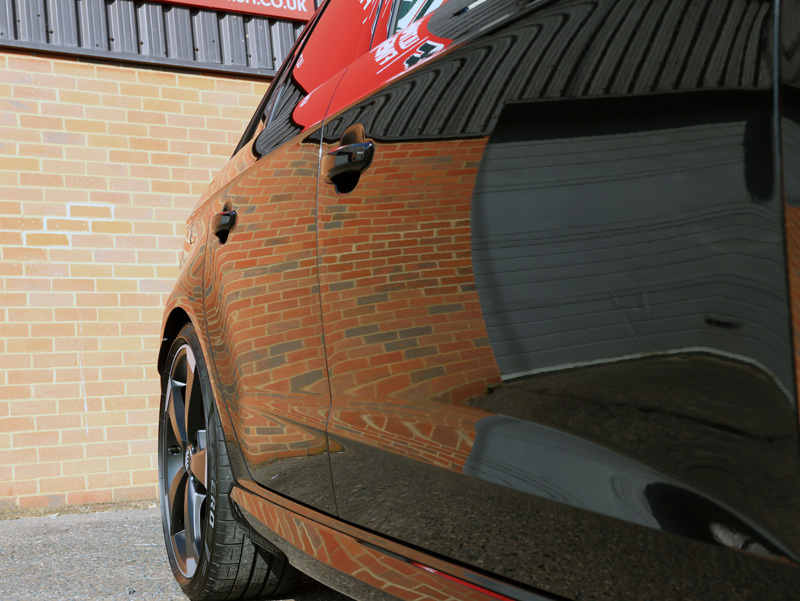 Both the RS Sport suspension and RS braking system reassuringly come as standard. Power and torque now total 395bhp and 480Nm (an increase of 33bhp and 15Nm over its predecessor) with torque spread across a wide power band from 1,700rpm right up to nearly 6,000rpm. The trick launch control blasts the RS 3 from 0-62mph in a claimed 4.1 seconds while speed tops out at 174mph. The four-wheel drive system has received a lighter multi-plate clutch and torque-vectoring tech and whilst, on the face of it, this may not appear significant, the effect is to allow faster distribution of the engine’s power to each wheel, while also enabling up to 100 per cent of the power to be sent to the rear axle, depending on appropriate driving conditions. The RS 3 is both low and wide, suspension height reduced by 25mm over the standard A3 and with the axle tracks 20mm wider at the front and 14mm at the rear. The combined result of all the facelift tweaks is a faster, more agile, more engaging drive yet with surprisingly little impact on efficiency. 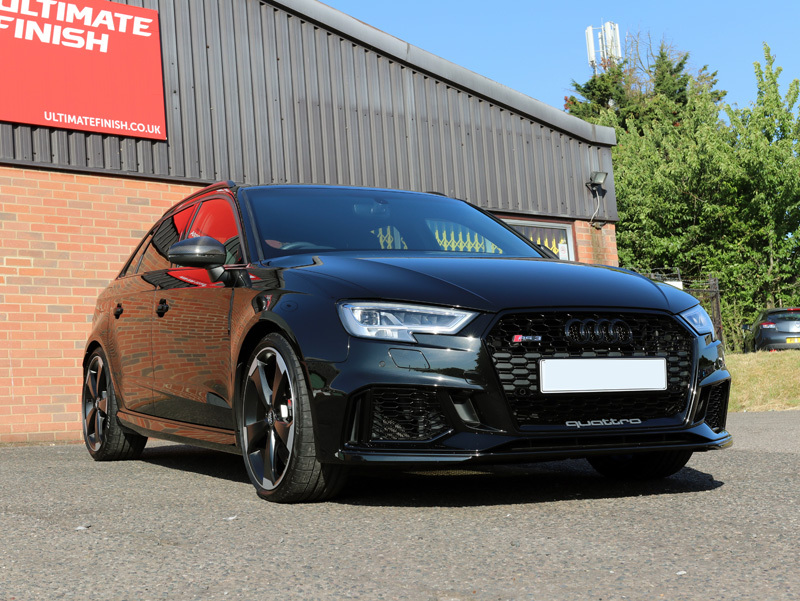 The clues to its RS status, aside from its stance and badging, are the rear roof spoiler and two sizeable tailpipes, a large black honeycomb front grille and flared front wheel arches. The 2017 model certainly looks mean, particularly in a rear-view mirror. The interior is everything expected from this luxury German brand: an Alcantara familiar flat-bottomed steering wheel feels as though it’s been lifted straight out of a race car, whilst the leather interior of the cabin has a premium quality feel to it. Chrome accents add flashes of light without being overly dazzling and RS badging in the diamond-quilted (optional) Super Sports seats reminds occupants as to the true nature of the vehicle. It’s not short on tech either, with Audi’s Virtual Cockpit – a digital display that sits behind the steering wheel in place of conventional instrument dials – supplied as standard. 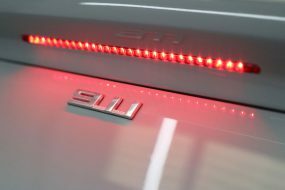 Also included in the price are LED headlights, 19-inch alloy wheels, all-round parking sensors, a seven-inch retractable display with sat-nav, dual-zone climate control and heated front seats. No doubt about it, the RS 3 is a whole lot of car! 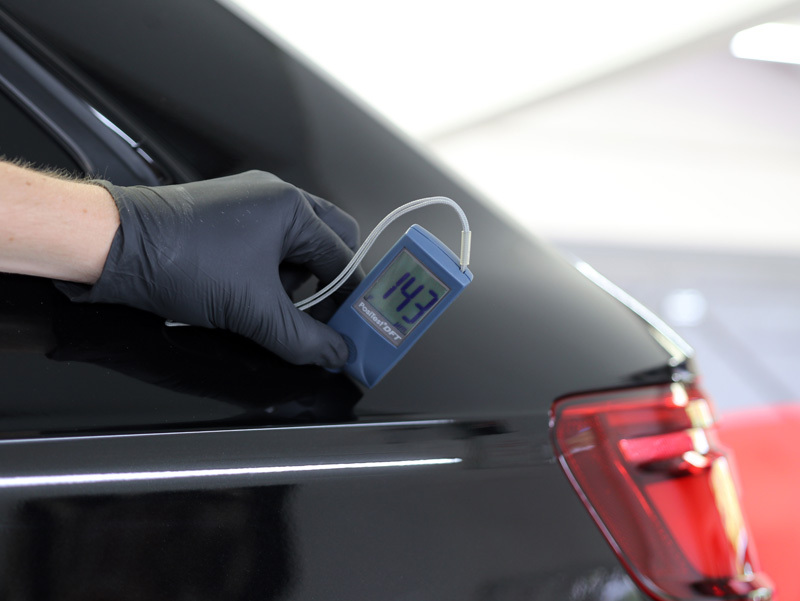 Although German car marques have scratch-resistant paint finishes, they still require careful maintenance to prevent damage from harmful contamination and ideally the vehicle should be protected with a ceramic coating from new. 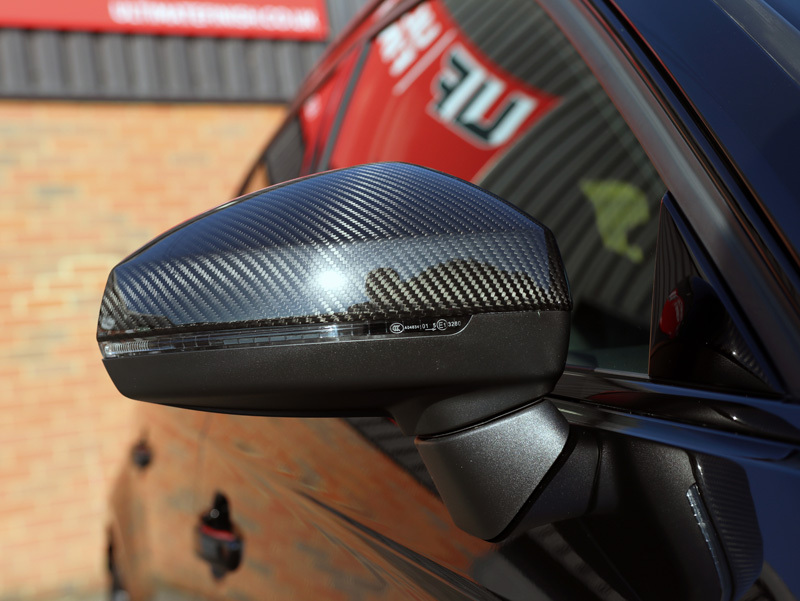 The customer had not had the opportunity to do so and now, having owned the car since October 2017, and with fewer than eight thousand miles under its wheels, the Mythos Black paintwork had begun to lose its gloss and reflectivity. 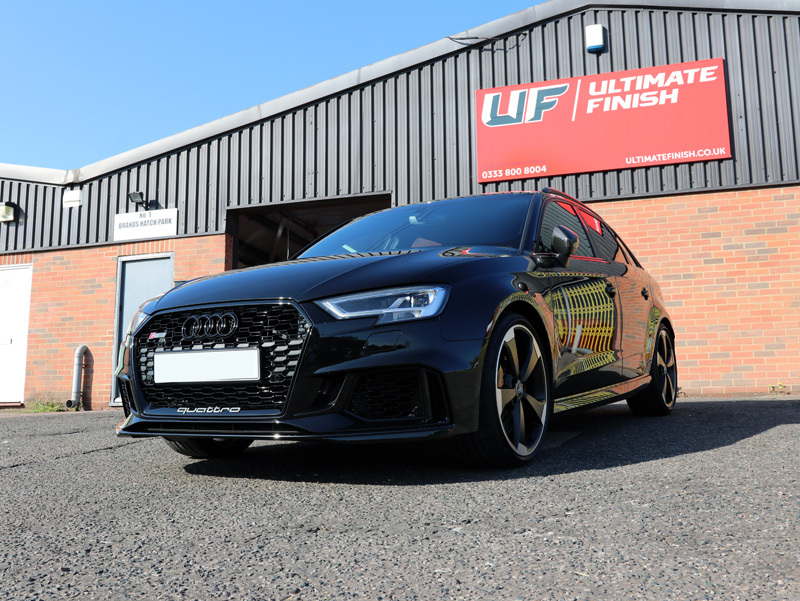 Following a vehicle appraisal, the owner opted for a number of restorative detailing services to be completed, including Gloss Enhancement to eliminate paintwork blemishes, restoring colour clarity and shine. Opting for Gtechniq’s flagship coating, Crystal Serum Ultra to protect the finish, topped with a layer of EXO v4 Ultra Durable Hydrophobic Coating to impart additional slickness and gloss. 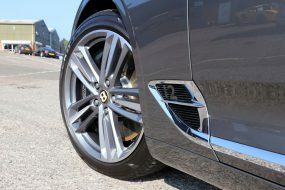 The wheels would be removed to facilitate thorough protection for the black satin finish and the glass treated with a hydrophobic ceramic coating. After removing the registration plates to allow the area behind to be thoroughly cleaned, a trolley jack was used to raise each corner of the car, in turn, to allow the wheel arches to be treated with a degreasing solution, Bilt-Hamber Surfex HD. This was allowed to dwell for a few minutes, soaking into the debris collected in the arches, softening it and tackling diesel splatters and grime. The area was rinsed using a Kranzle K-1152 Pressure Washer to ensure it was completely clean. 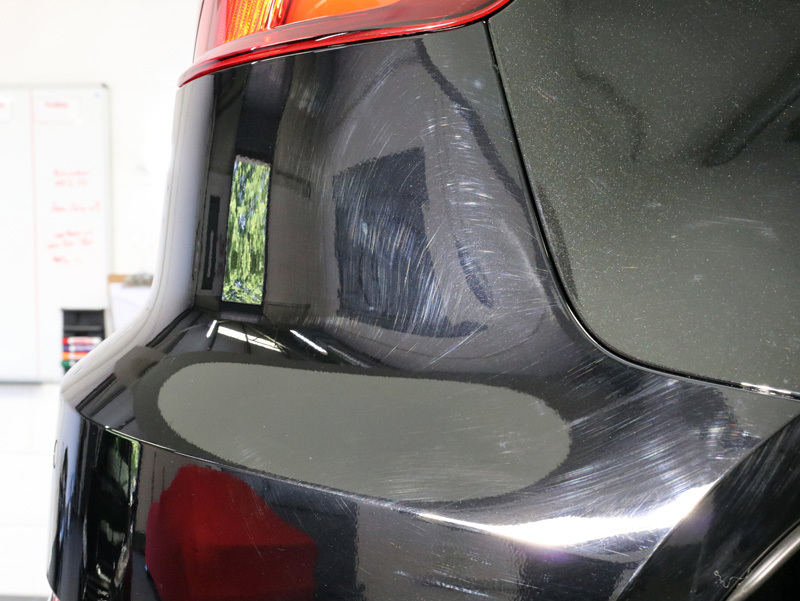 Gtechniq W7 Tar Remover was then sprayed on, allowed to dwell to dissolve the deposits and rinsed off before Gtechniq W6 Iron Fallout Remover was applied to break down the bond that brake dust particles form with the surface. After a few minutes, this solution too was rinsed off. Once the wheel arches had been decontaminated, the complete process was repeated on the wheels and calipers. 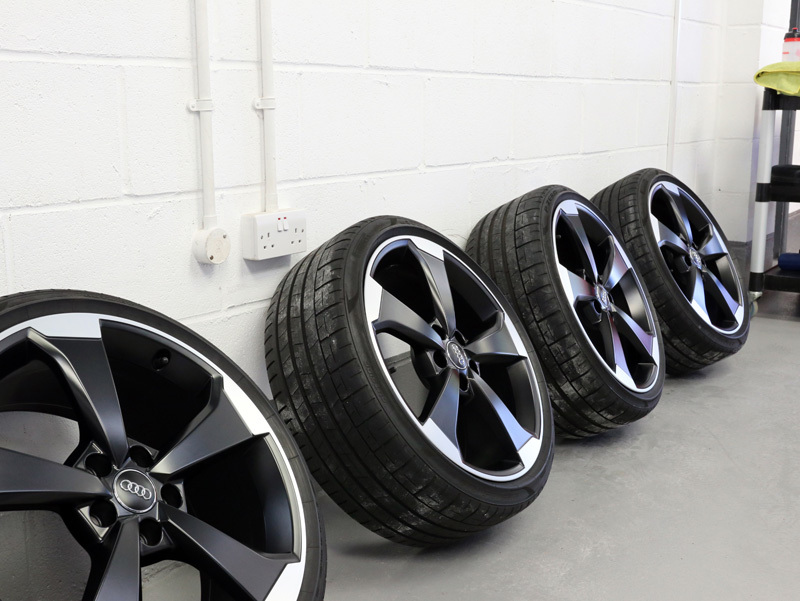 The wheels were washed thoroughly using Wheel Woolies, brushes with ultra-soft polypropylene fibre heads and long non-scratch polypropylene handles that fit through even the most intricate of alloy wheel designs to clean even the back of the rim. After rinsing the wheels once more, the engine bay was degreased to remove stubbornly baked on grease and dirt. After the engine bay had been rinsed, the decontamination process was repeated over the rest of the bodywork. 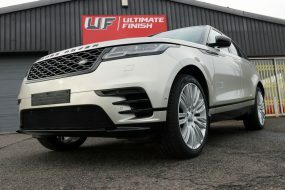 After treating the bodywork for iron contamination, Ultimate Snow Foam was applied to tackle road grime and lift remaining larger particles of dirt and grit away from the surface of the panels. The thick foam clings, even to vertical surfaces allowing for longer dwelling times and more effective cleaning. 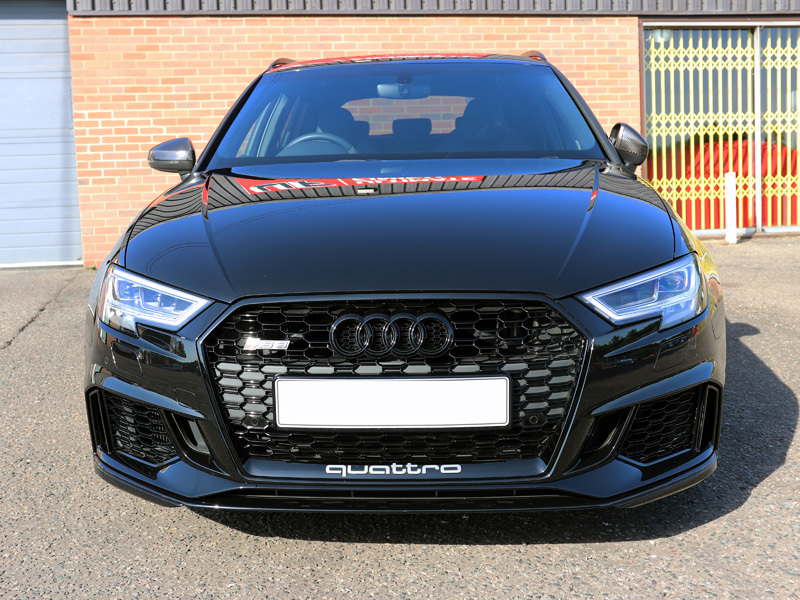 After rinsing the snow foam away, the RS 3 was washed using the Two Bucket Method: a Wash Bucket containing a Grit Guard is filled with water and, in this instance, Gtechniq G-Wash shampoo added. A Rinse Bucket, also containing a Grit Guard is filled with clean water. A wash mitt is dunked into the Wash Bucket, a section of the car cleaned and the wash mitt rinsed in the Rinse Bucket, rubbed across the Grit Guard, releasing particles of dirt from the mitt’s pile. The mitt is wrung out, then reloaded with soapy water from the Wash Bucket and the process repeated until the car is completely clean. 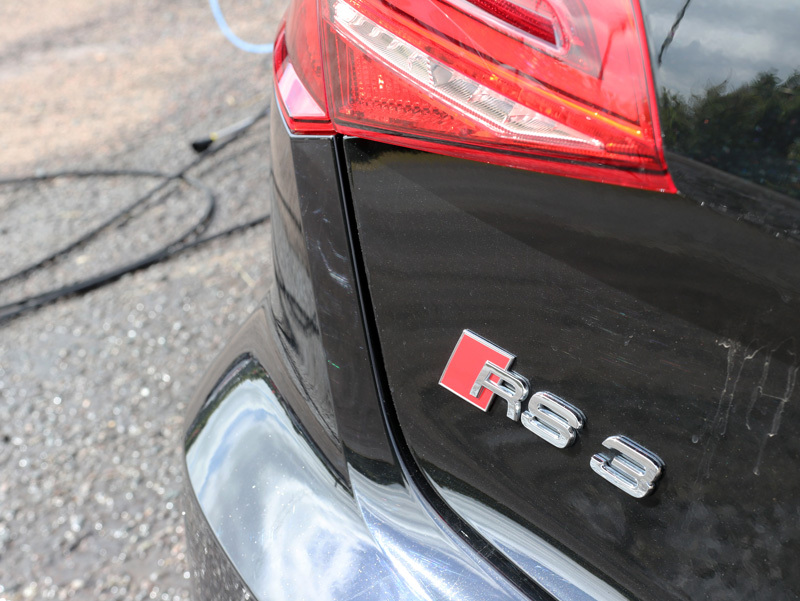 The RS 3 was rinsed free of suds before being given a pure water rinse using regular tap water passed through an Aqua Gleam De-ionising Water Filter. The media inside the filter neutralises the compounds found in tap water, eliminating the chances of white water spot marks developing on the clean surface. The RS 3 was taken into the studio, placed on a hydraulic ramp and the wheels removed. 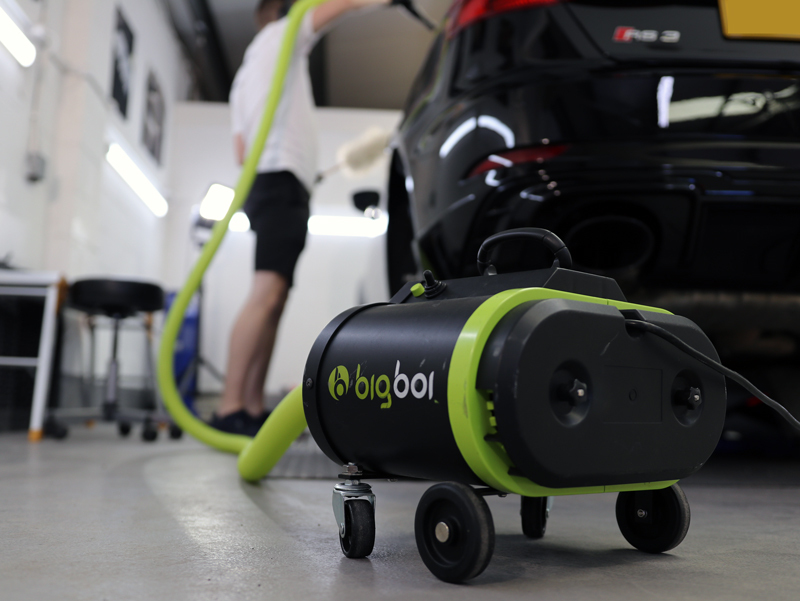 The car was dried using a BigBoi BlowR Pro touchless car dryer. On examination, the surface of the car still felt rough to the touch. Using a Bilt-Hamber Original Clay Bar, the stubbornly bonded contamination was sheared away from the panels to leave them as smooth as glass. Next, the wheels were cleaned for a second time using an all-purpose cleaner and a detailing brush, ensuring every crevice and around the wheel nut spaces were completely clean. 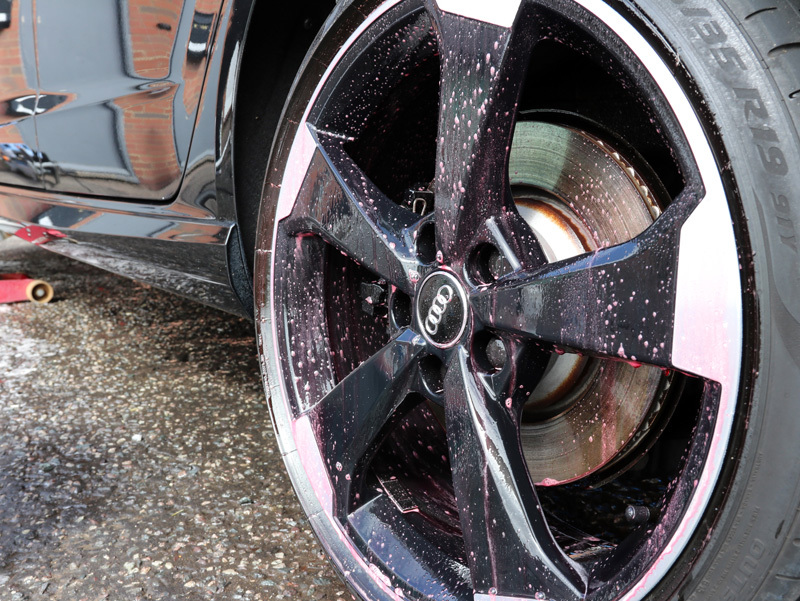 They were then sprayed with Gtechniq Panel Wipe to ensure all traces of cleaning solutions were removed, preparing the surface for C5 Alloy Wheel Armour. This hydrophobic, oleophobic coating repels waterborne contamination and brake dust and, being resilient to harsh wash chemicals and high temperatures, it will not burn away or wash off. Treated wheels are easier to maintain during the weekly wash and astringent wheel cleaners are not required to achieve a perfect finish. 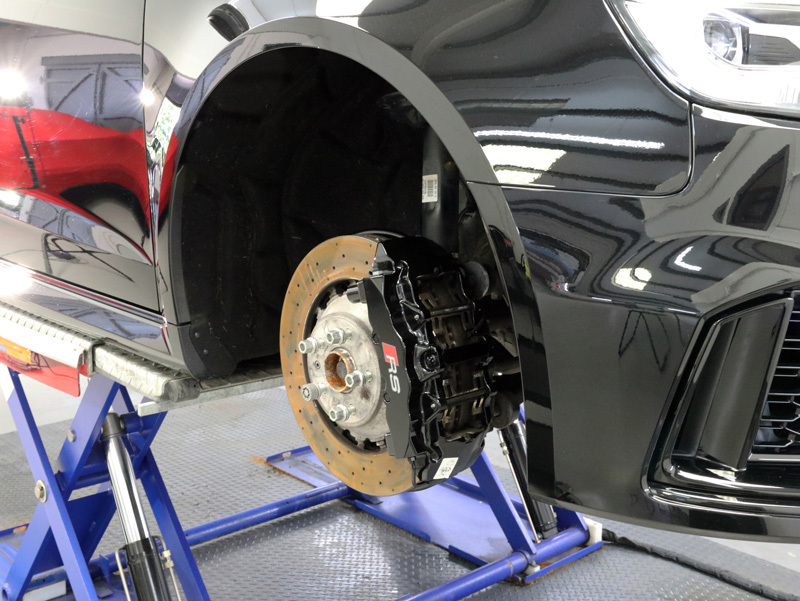 Whilst the wheels were curing, the wheel arches, brake and suspension components and around the calipers were dried using the BlowR Pro. The calipers were then also protected with C5 to prevent dirt and brake dust build-up, as well as rusting and oxidation. Attention then turned to the paintwork which was inspected under high-intensity lighting to reveal the extent and locations of damage. There was evidence of holograms, intensive swirling coupled with some random deeper scratches. The defects were noted on the Vehicle Appraisal Sheet for reference during machine polishing. Multiple paint depth readings were then taken over each panel and the paint found to be uniformly applied and within expected limits. The correction stage was started using Koch-Chemie Heavy Cut H8 on a Kamikaze Collection Banzai Dynamics Polishing Pad, a low-profile pad with a nippled surface that encourages air circulation. This allows the compound to be worked for longer without excessive heat build-up, allowing the diminishing abrasives to be thoroughly broken down. 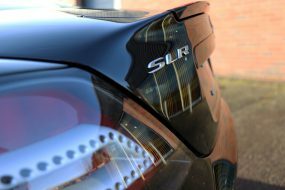 A RUPES LHR 15ES was used for correcting larger panels and for narrower areas such as along wheel arch rims, spoiler edges and door pillars, a RUPES LHR 75E Mini was used. Switching to a Banzai Dynamics Black Finishing Pad and Menzerna Super Finish Plus 3800, the finish was then refined to a high gloss shine. 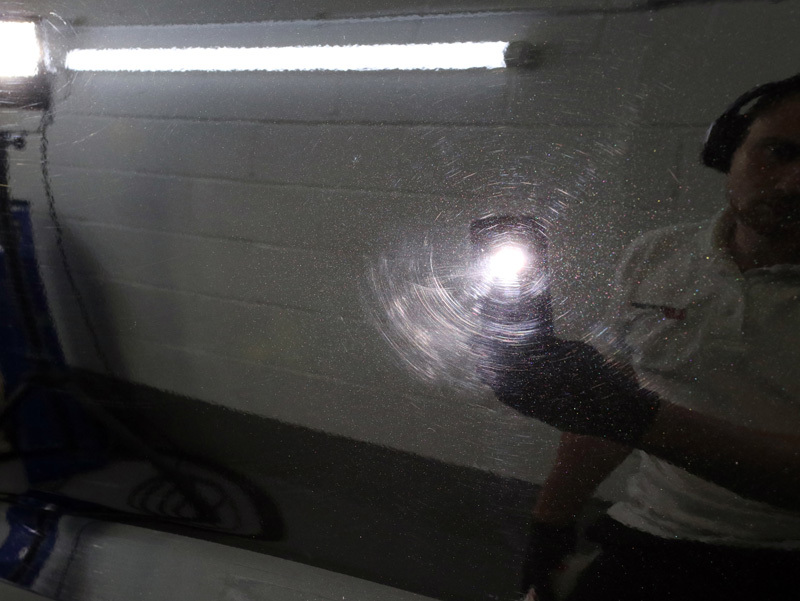 The paintwork was then treated with Panel Wipe to prepare for the application of Crystal Serum Ultra. 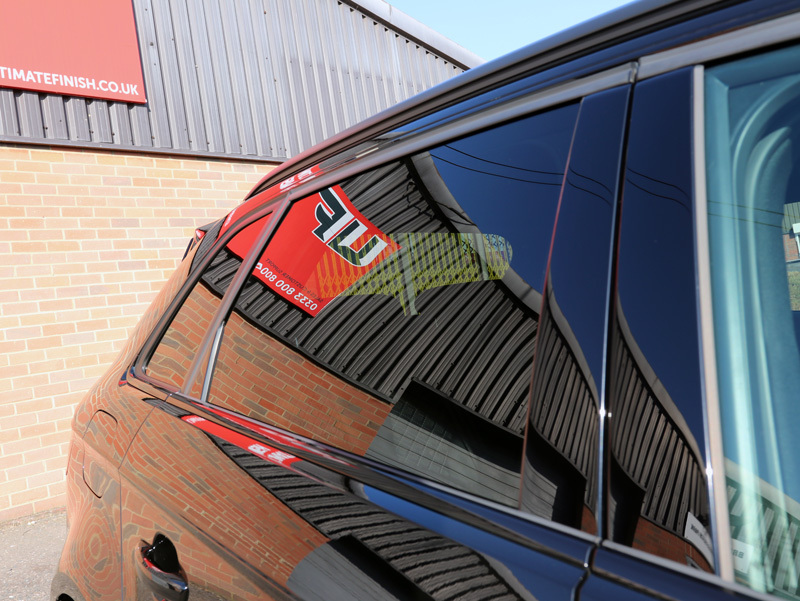 Gtechniq G1 ClearVision Smart Glass was applied to the windows to provide a hydrophobic barrier with a high water contact angle that encourages water droplets to roll into beads on contact, so they blow away easily whilst driving, even at relatively low speeds. This helps reduce driver fatigue during inclement weather conditions as well as helping to keep the windscreen free from contamination. With the much needed paintwork makeover now complete, the car looked stunning in the early morning sun as it awaited collection by one very lucky owner!